On National Opt Out day, the Movement of Rank and File Educators stands in solidarity with the brave parents who have stepped forward and said no to high stakes testing! The best way to stop the corporate takeover our schools is to refuse to participate. 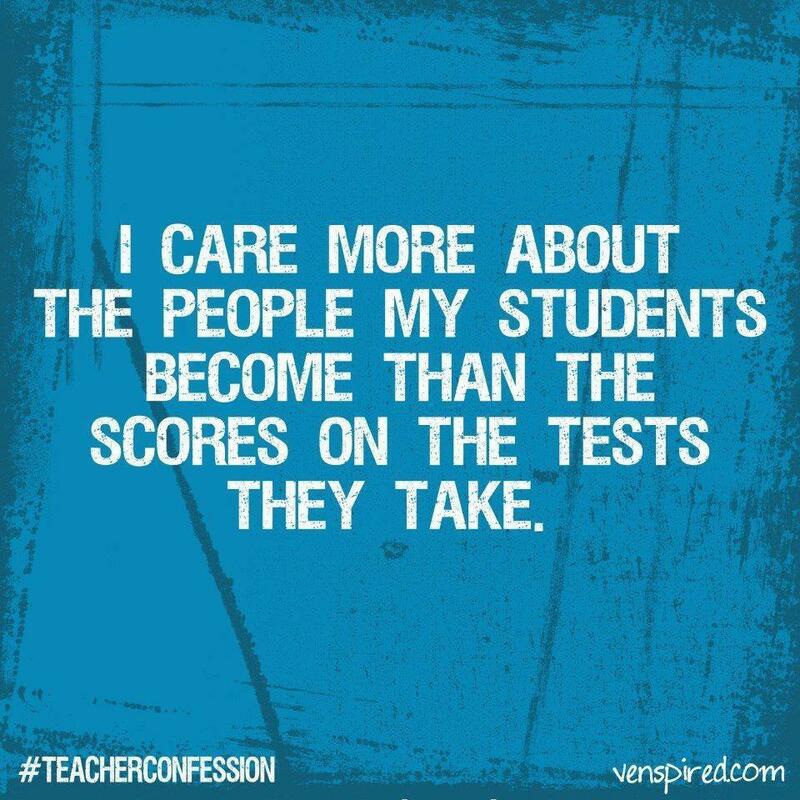 We care MORE about the people our students become and LESS about the scores on the tests they take. Hats off to MORE! Parents and teachers united will never be defeated! Why was this really important date set so soon after the winter break….? I just got it and it’s already over? Can we set another one. I think it would be powerful act if more people knew.